Ready for some spoilers? Your Pisces horoscope 2018 predictions are now available! The biggest astrological influence for Pisces in 2015 comes in August, with Jupiter's shift and Venus retrograde for a prolonged cosmic dance. Find out what the zodiac has in store in the year ahead with your 2015 horoscope, Pisces! The first installment of your Pisces horoscope 2015 edition is a broad outlook concerning Pisces love life in 2015, Pisces money, job, work, career and business. This is our top free 2015 astrology reading and best free 2015 Pisces horoscope forecast providing overview predictions for Pisces in the coming year ahead. Your love horoscope for 2015, Pisces career forecast and annual Pisces money prediction are coming soon with deeper detail in each important area of your life! Pisces 2015 horoscope predictions and Pisces yearly astrology forecasts are free zodiac readings published each year by Horoscope Astrology Tarot. 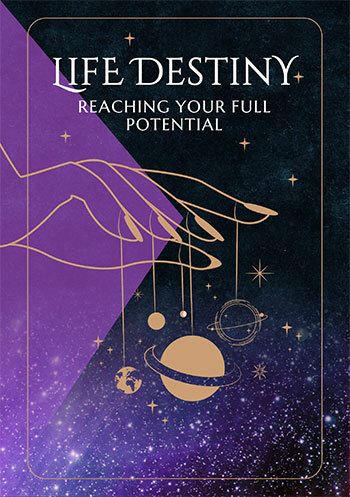 As is the case for all the Water signs this year, you’ve reached a powerful and game changing year for income, work and career matters, with three of the most powerful planets in the social system coming together to create a triad of support between what is known as the ‘triangle of success’ in your chart. Your income, work and career sectors are all at extremely positive aspects to each other and when you have a situation where you’ve got planets in all three, then it is literally a case of all your bases being loaded and a triangle of support is created, known as the triangle of support. This will form temporarily from time to time, but with most planets moving fairly quickly it’s for a brief few days, if at all. What you have is a triangle of support in place for the first 6 months of the year and then to a lesser degree, on and off for the rest of the year. While any year will have a huge range of influence and during the course of the year the Sun, Venus and Mercury will visit all 12 areas of your chart and this year Mars will spend time in 10 areas, the main influences of the year itself is this triad of support. This is made of a partnership between lucky Jupiter, in your work sector until the 11th August, Saturn who returned to your career sector on Christmas Eve and Uranus, who has been in your income sector since 2010, hoping and praying for the support that he finally has. After last year’s challenging financial conditions, income matters get a massive boost this year. While Jupiter will leave your work sector on the 11th August and Saturn will retrograde back out of your career sector between the 15th June and the 18th September, the faster moving planets will keep work matters going until November and once Saturn returns, he’s here until December 2017. In short, you’ve got your luckiest year in over a decade for work matters, your most powerful professional year in over a decade and a chance to turn last year’s financial challenges into income opportunities, with a triangle of success dominating much of the year. 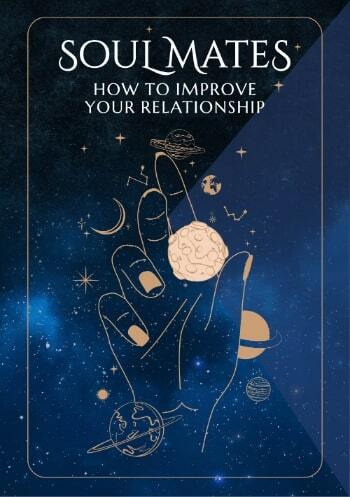 However, it’s in the second half of the year that your relationships will become a lot more important, especially once Jupiter returns to your relationship sector on the 11th August, where until leaving next September he’ll create your most important relationship year in over a decade. This is something that Venus is playing a big part in, so while this is the start of an auspicious year for both personal and professional relationship building, the planet of love will be keeping a special eye on your personal relationships. Pisces compatibility with other zodiac signs in 2015 can be explored through Pisces and partner love and relationship horoscopes for 2015. Check back throughout the coming year ahead 2015, Pisces for daily, weekly and monthly updates and don't miss the next installment of your yearly predictions including your free 2015 Pisces love horoscopes. Pisces business and work will be explored in your 2015 Pisces career horoscope predictions, work and job forecast and 2015 Pisces money horoscope forecasts! You might also like to have a look back at your 2014 Pisces horoscopes below or have a look at what's in store for the other zodiac signs in the year ahead 2015.